A nice collection of photographs, many topics and updated often. There is no fixed topic or theme for these photographs, you can find a nice collection of gem stone photographs, a unique collection of Lord Buddha statue photographs, a scintillating collection of images related to Thai designs and more. These are digital photographs and we own the copyrights for all the images. If you should need to use any of these photographs in your own work, drop us an email at easyrambler@rocketmail.com We will not charge anything for the images shown on the website if, you can use them in the size and format that they are presented on the site. A small fee will be charged if we need to email you the image in it's full size and resolution. This fee will be waived if the images are to be used for non-commercial presentation including any educational material. 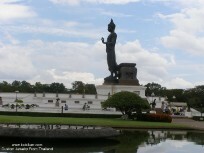 Puthamonthon gardens with very tall standing Buddha statue in Nahon Pathom, Thailand. Well maintained gardens and a tremendous setting for this tall Buddha statue ... more. Various gems, from the exclusive Directstones collection. 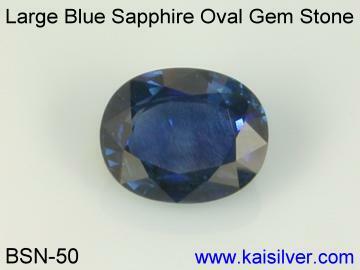 All gems are handpicked and custom cut by expert gem cutters. Worth vieweing, some rare stones too ... more. Collection of Lord Buddha statue images. Some new and some ancient statues of Buddha. Sitting, sleeping and standing Buddha statues, great collection ... more. Graphics and images used in various articles throughout the Easyrambler website. Nice images, simple and yet effective in conveying the purpose and objective of the article ... more. 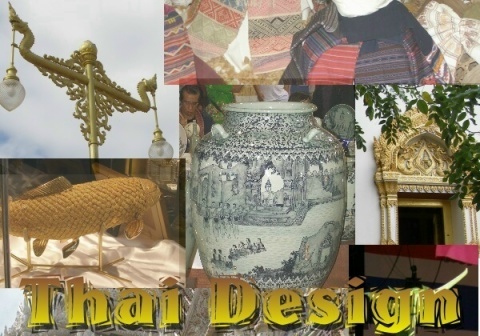 Thai design, the influence of religion, tradition and customs in Thai designs. Thai fabrics, Thai temple decorations. Collection of images related to various types of Thai designs ... more.